"It's always about word and sound. 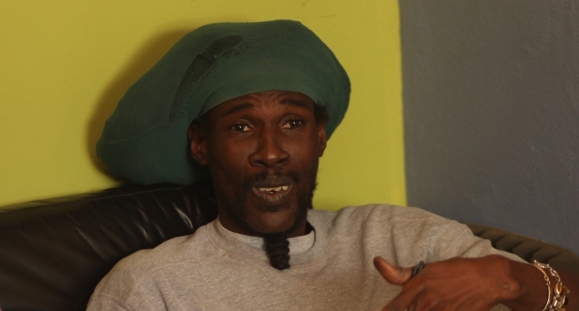 These things come together in music"
Midnite has been instrumental in shaping a new genre within reggae music – Virgin Islands reggae (VI-reggae). They have a strong following particularly within the U.S. and have since their 97’debut album Unpolished put out more than 40 albums. 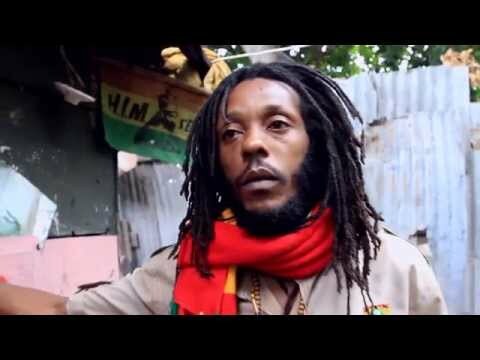 United Reggae got a chat with front man and lead singer Vaughn Benjamin about messages, his inspirations and Midnite’s latest album Kings Bell, their fifth in 2011. Midnite hails from the U.S. Virgin Islands, a small group of islands located between the Caribbean Sea and the Atlantic Ocean, neighboring countries such as Puerto Rico and Dominican Republic. The islands have a population of around 100,000 residents and consist of main islands St. Croix, St. John and St. Thomas. 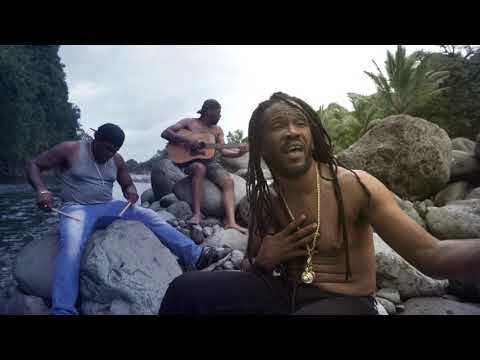 Reggae has been present in the VI since the 70’s, but it was not until the late 90’s that artists from the islands started to get recognition from other parts of the world. And in the front line of this musical revolution is Midnite, a group formed in 1989 with a core of brothers Vaughn and Ron Benjamin. Their take on reggae is rooted in the 70’s with the bass and the drum very much taking the lead. Other ingredients in the VI-reggae formula are low tempo, restrained arrangements and minor chords. And conscious lyrics. Vaughn Benjamin speaks in a low raspy voice and gives a contemplative expression. I was actually a bit nervous for this interview since I know that he rarely gives interviews, and his lyrics are sincere and profound, often concerning religion, injustice and the African Diaspora. Vaughn was raised in a musical family and says that he learned a lot in his house growing up. His brother takes bass duties in Midnite and his father was a guitarist and vocalist. His external musical inspiration comes from the usual suspects. “Bob Marley has had a big impact. And the drum and the bass from like Flabba Holt. Sometimes I listen to the bass man alone or the drummer alone,” he says, and also mentions The Abyssinians, Peter Tosh and Bunny Wailer as external sources for inspiration. Apart from Midnite’s original sound, they are also known for their enormous output with a total of more than 40 albums in 14 years. To manage this you need to have creative edge and inspiration. Vaughn also explains that he usually travels inside for inspiration and that he is in a creative mood most of the time. With an average of about five albums each year, Midnite might just be one of the most productive groups in music history. And Vaughn reveals that they have more music lying around. I ask Vaughn how Midnite find time to record all this music. I mean, they’re not just in the studio all the time. 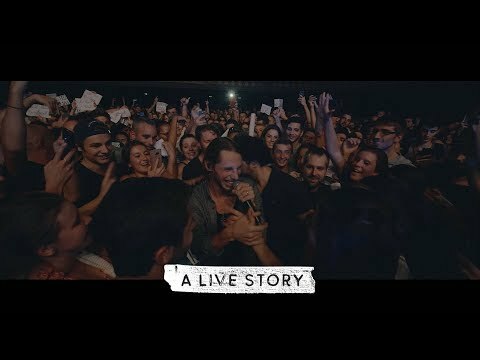 They’re also on tour a lot. I wonder if they ever record on the road. The recipe for the huge production tempo is to be found elsewhere I soon realize. 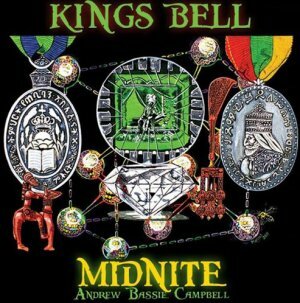 Kings Bell is the title of Midnite’s latest album effort. 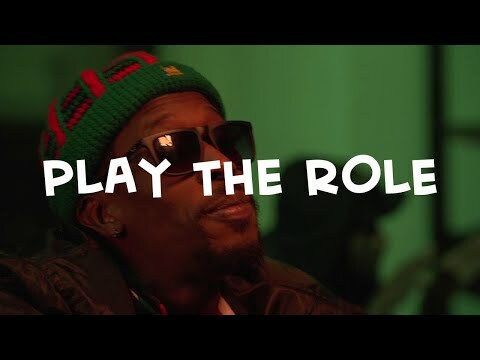 It’s their fifth full-length in 2011 and the first with a Jamaican producer and with mainly Jamaican veteran musicians, such as acclaimed guitarist Earl “Chinna” Smith and drummer Leroy “Horsemouth” Wallace. Prior to the album Midnite dropped the EP single Mongst I&I, for which their first ever music video was shot. When I ask Vaughn to describe the album his answer is humble. 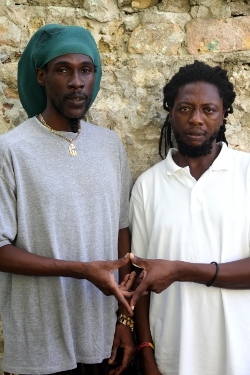 One of the key aspects of the album for Vaughn is the Jamaican musicians for whom he seems to have tremendous respect. The producer behind Kings Bell is Andrew “Bassie” Campbell, a Jamaican producer who has also worked with VI-reggae artist NiyoRah. Vaughn explains that he targeted speed and patterns, which was important. When I suggest that Kings Bell is Midnite’s most accessible album yet, Vaughn doesn’t agree. He is also no stranger to record with Jamaican musicians again. However it doesn’t seem to have occupied his mind for too long though. “Last night was the first time I thought about it, and it would be good for sure. No reason not to do it. Good spirit and vibration. I’d definitely be inclined again, sure,” he concludes. Vaughn is unique person. He is a legend and his words are so powerful. Vaughn Benjamin is the ultimate mastery and understanding of the English language. He is a genius and a powerful leader of us humans. As the Midnite Word Sound Power and other leaders spread their message further, he will be able to lead an even deeper pool of people. Spread links such as this interview and their new video Mongst I&I on your Facebook, Twitter, etc, so that we can all help increase the audience and positive living. Midnite, and the soul behind Vaughn's voice, has been an inspiration to me and all those around me since I first discovered them in '02. And I live in North Idaho....there is no stopping the spreading of the truth. Big up Midnite. You messaged has reached those whom you never thought it would. I "LOVE" MIDNITE REGGAE BAND ONLY PURE ROOTS AND CULTURE.I LOOK FORWARD TO SEEING THEM LIVE IN 2012,IN THE BEAUTIFUL MOUNTAINS OF ASHEVILLE ,N.C TALKING ABOUT A LITTLE OF HEAVEN ON PLANET EARTH. For the first time in Paris the experience Midnite, the roots in flesh. On the wednesday 11th of July at the Cabaret Sauvage in Paris, 8pm. All tribe welcome for this time of meditation and wise comunication!